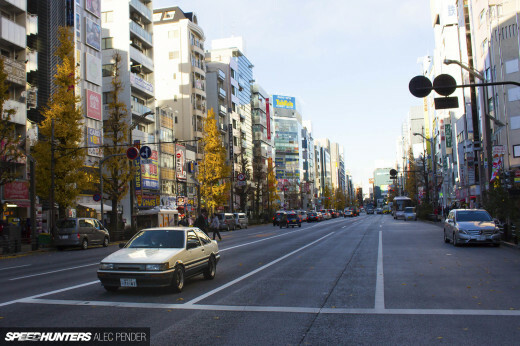 It might not be as high profile as the D1 Grand Prix but I still hope you guys enjoyed the more grassroots Street Legal East coverage from Nikko this week. …and of course the Red K Stagea, as it’s not every day you see a big wagon drifting around! way to go andy!!! congrats on the podium finish! 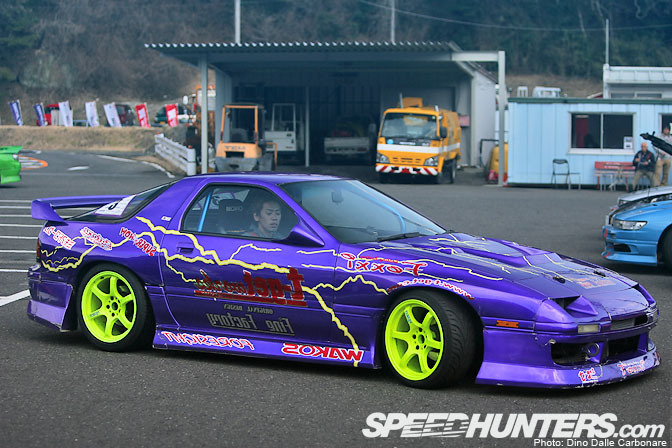 MZ21 Soarer from R&T Factory pls..
That first pic of Andy is sooo good! Got to frame that and put it on his wall. 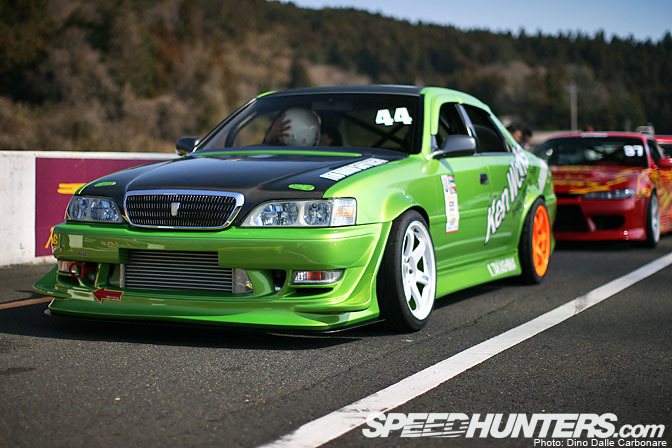 Nice Stagea at the end too. Dino, you are my favorite speedhunter! You always bring the goodness with this type of coverage! I cannot wait to see more from this event. Sweet! 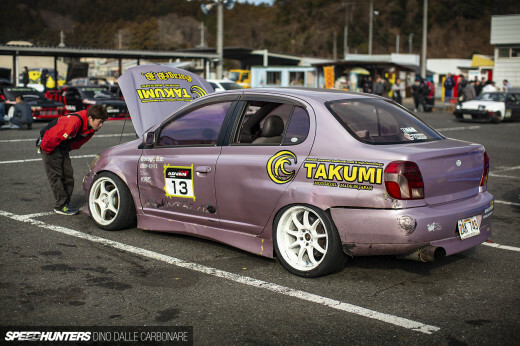 I missed the Japanese drifting coverage! As for the desktops... hmm, how about the picture of the FC? Haha, this is so tempting... I know I request a lot of high res pictures. Well done to Andy! Keepin' Scotland on the map! Grass roots drifting, it's what we love!!! 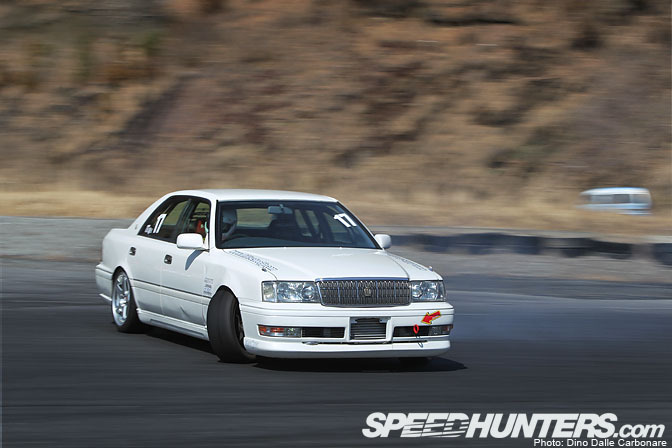 can we have a feature on the magician jzx110? awesome s15, they look soo much better without all the stickers! MZ21 Soarer = TUFF spotlight pls! awesome, is the east divisional going to get full coverage this year dino, or at least as much as is possible to do? does saito's silvia spin due to the tap? Is there a stream or post-race video of these races anywhere? What with the tight circuits, talented drivers and street-legal cars there isn't much more one could want from a drifting series! Also was the contact between Gray and Saitou really enough of a race-changing event to warrant a complaint? The 326 wing really suits that Green S15. Gorgeous. Aw mange, I wanted a desktop of the FC sliding. Still amazing though! Please a spotlight on it if you can!